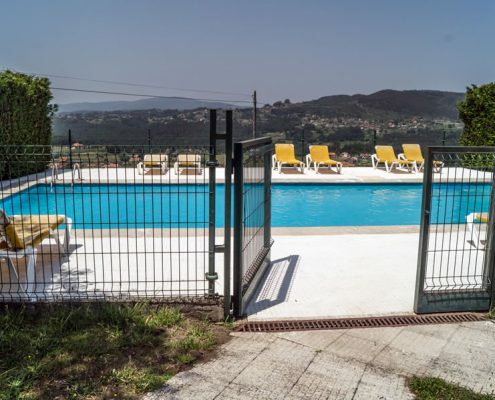 Welcome to the O Casal de Cris website – In Cotobade (Tenorio), Pontevedra. 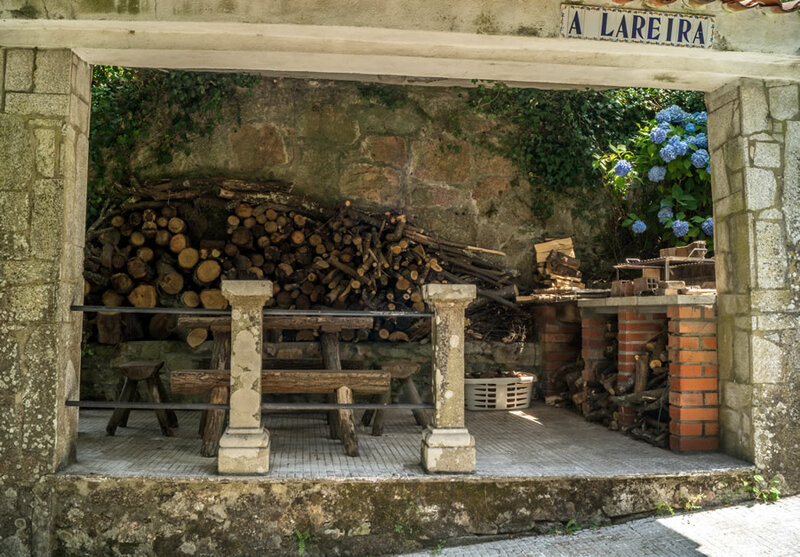 It is a beautiful typical Galician stone house. 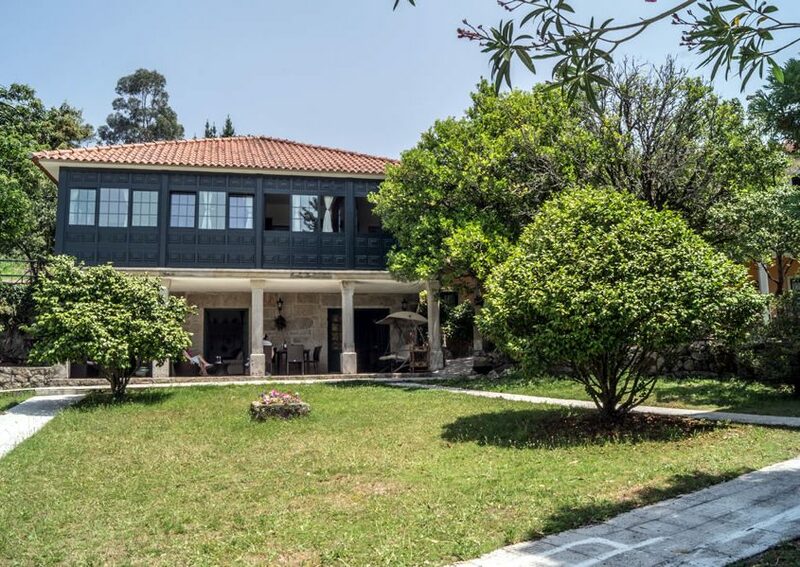 It was built over 200 years ago and it has been carefully restored. 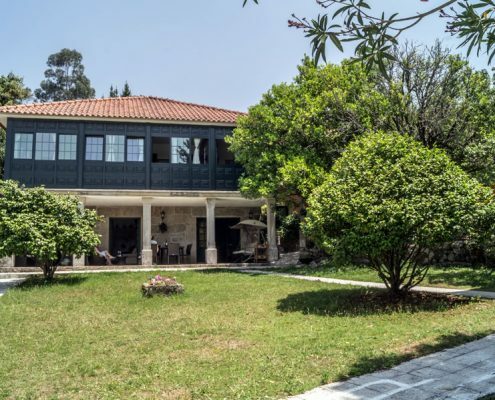 It is a very tranquil and welcoming house, in the heart of nature, with its own private forest surrounded by native trees. 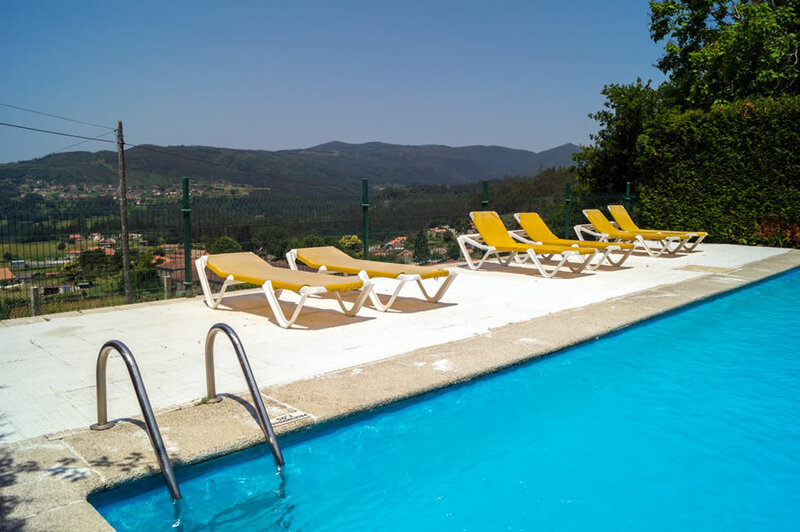 It is also very close to the city of Pontevedra, where you can enjoy a nice walk through its old quarter, taste our delicious cuisine and swim at any of its many beaches. 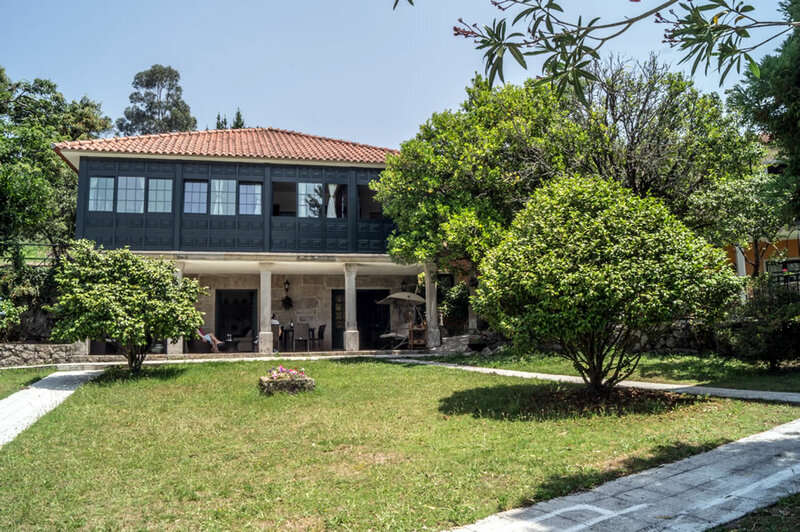 From the moment we walk through the main entrance we can feel the homely and peaceful atmosphere of Cris’s welcome. 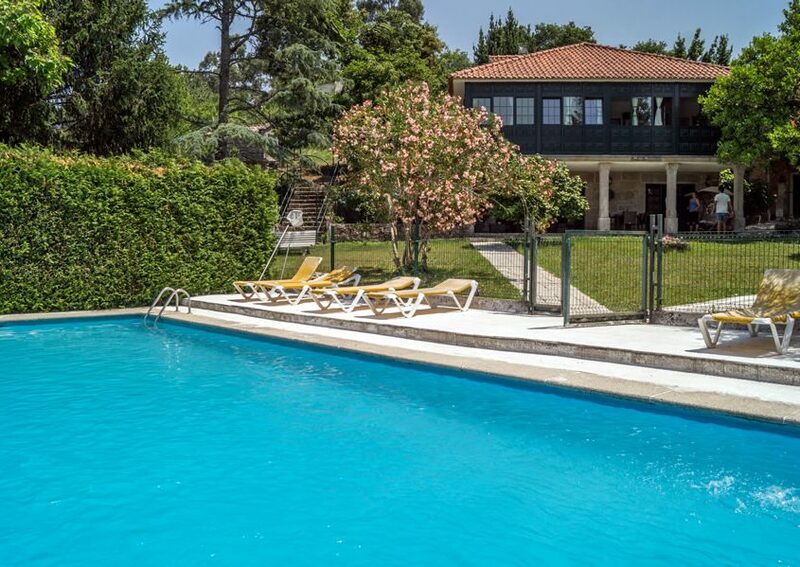 Outdoors, we can enjoy the swimming-pool, two porches, a shed, a barbecue, a tennis court and a private forest. 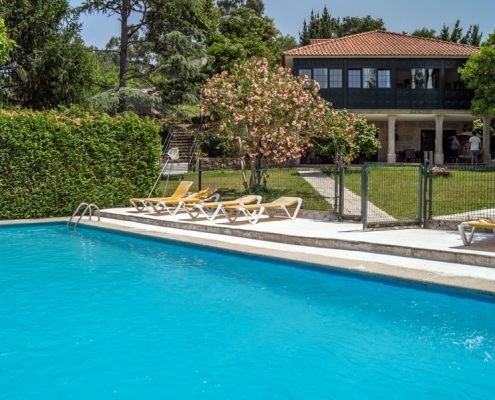 The property, with more than 10.000 m², is set in a peaceful environment. 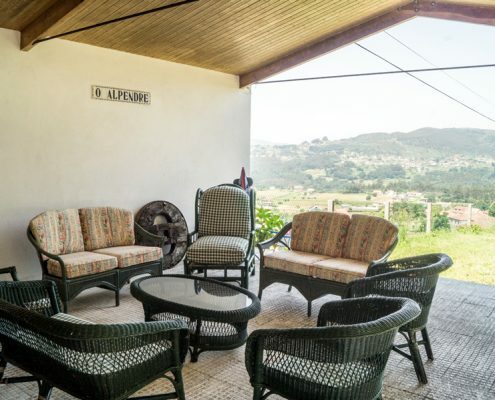 There is a shed with wicker furniture where you can enjoy a chat. 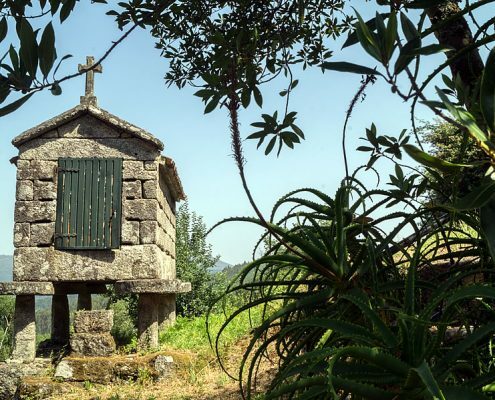 There are also hundred-year-old orange trees and two hundred-year-old oaks (male and female), that will give positive energy to whoever hugs them. 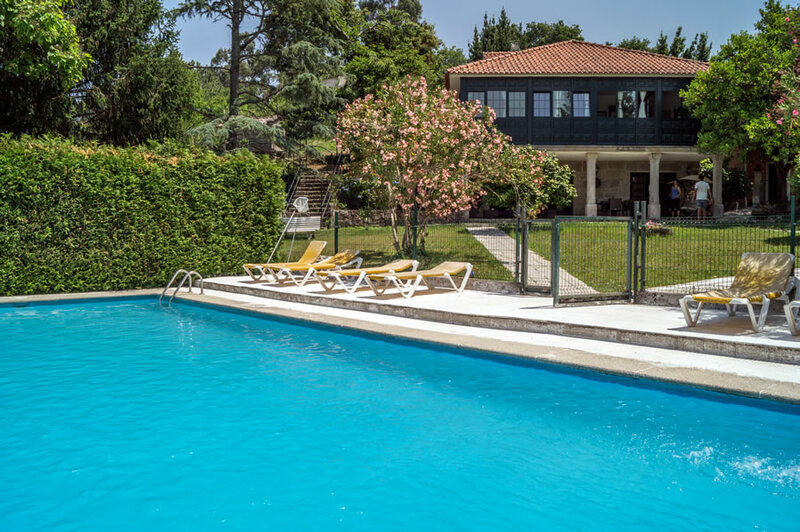 The garden offers many areas where you can enjoy your stay: you can swim in the pool or play tennis and then enjoy a barbecue; you can have a siesta under one of the big oaks, go for a walk in the private native forest or watch the sunset. 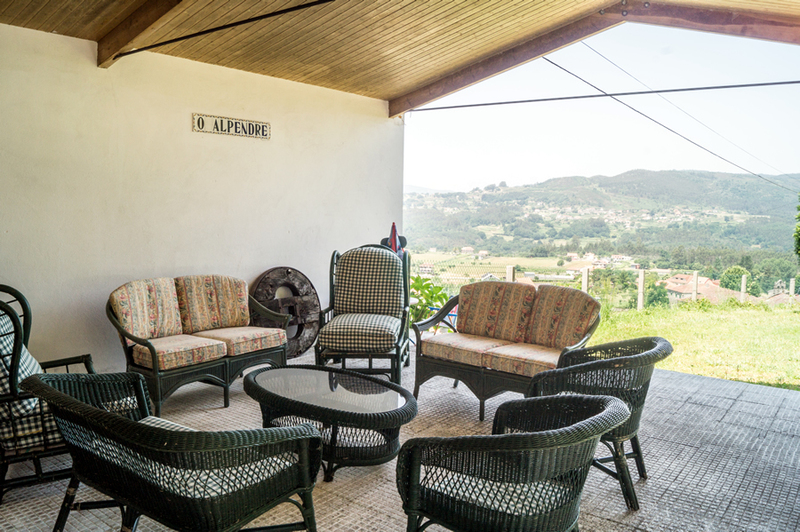 And let’s not forget the two porches where you can enjoy a drink or just relax. 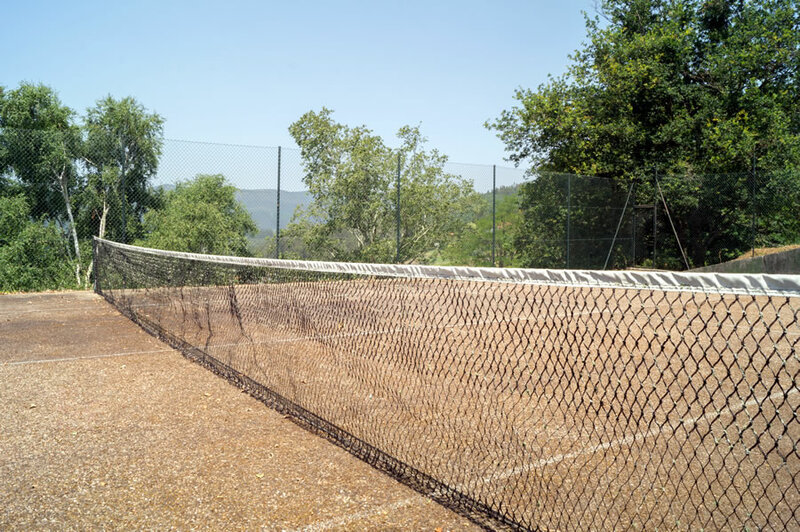 You can enjoy multiple services at the house and we will provide information about local leisure activities. 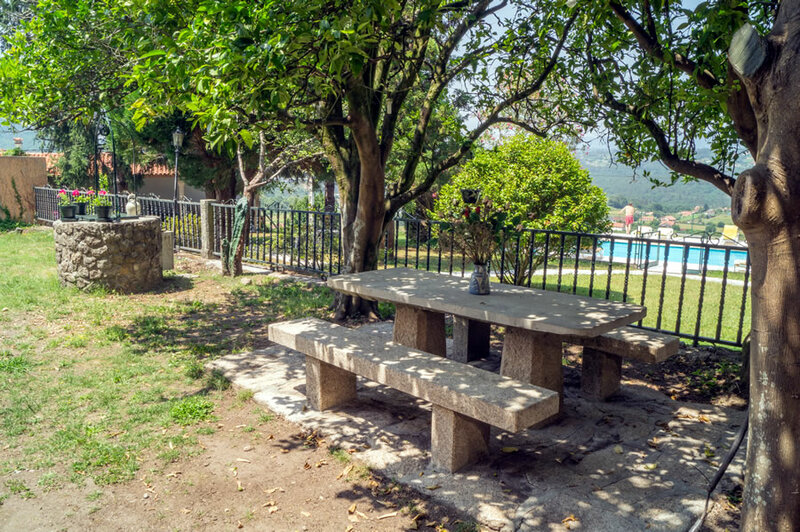 From WiFi connection or barbecue in the garden to multiple activities near the house such as eco park, an astronomical observatory, a bagpipe museum, baths in nearby rivers, fishing preserve, all-terrain bikes, hiking routes. 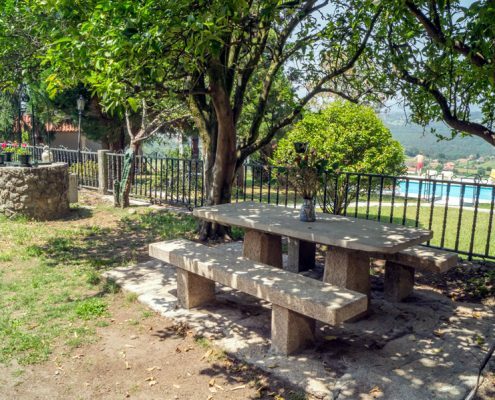 It is just 10 minutes away from Rias Baixas,where you can enjoy its beautiful beaches,the cuisine and the beaty of this towns. 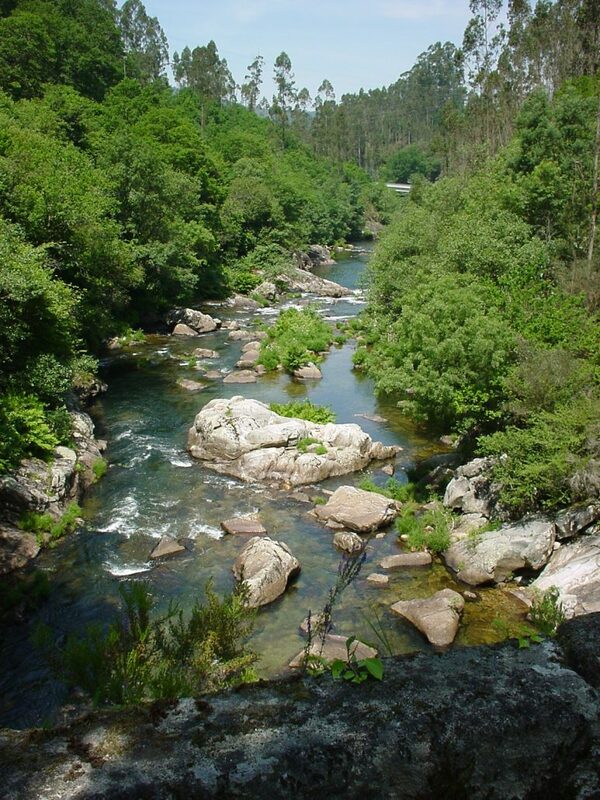 O Casal de Cris islocated in Pontevedra (Galicia), municipality of Cotobade (0,3 kmfrom Tenorio town centre). 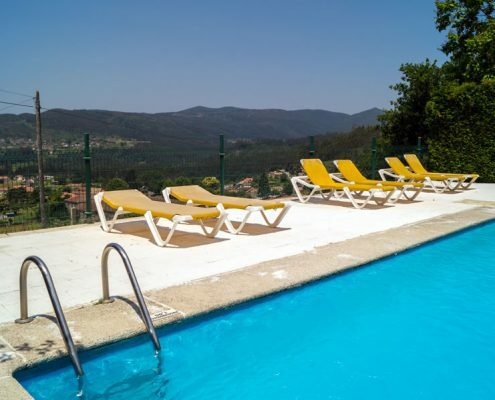 The area ismountainous, close to the coast (8 km from Lourido beach) and theArmenteira golf course is 10 km away. 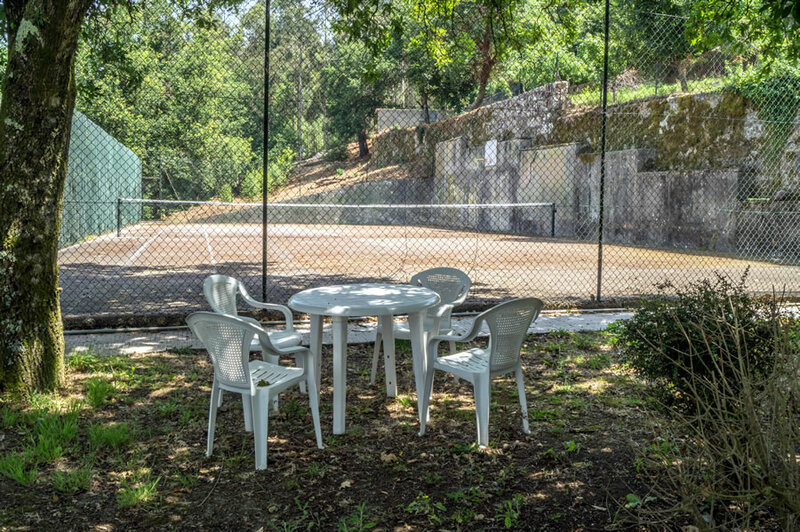 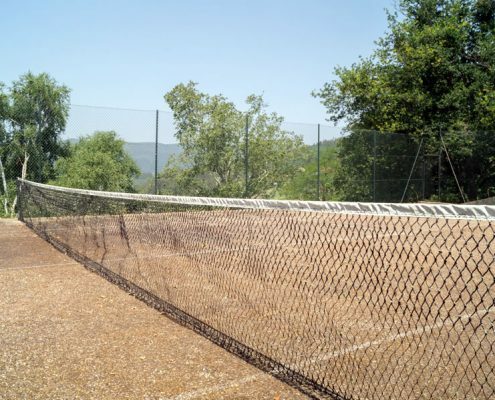 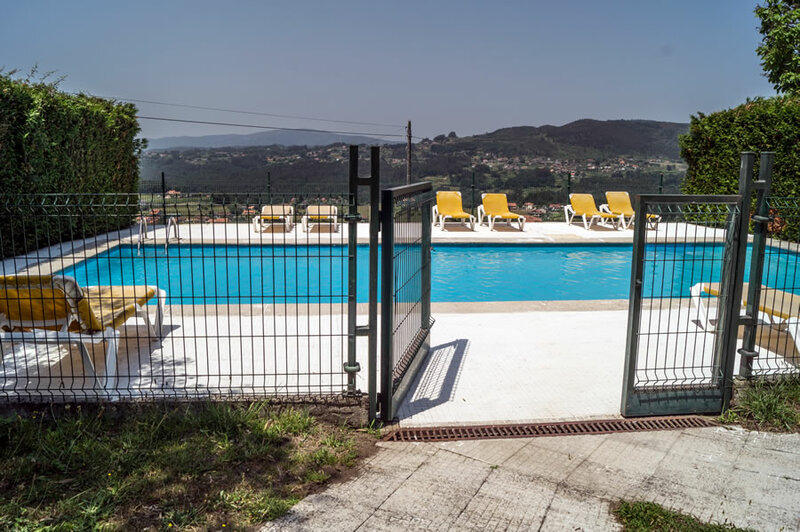 The property hasfree wifi, swimming pool, garden-terrace, barbecue and tennis court. 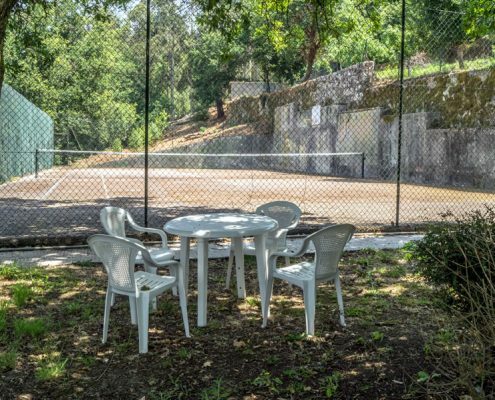 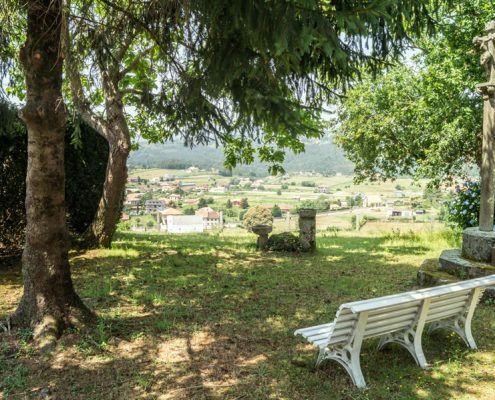 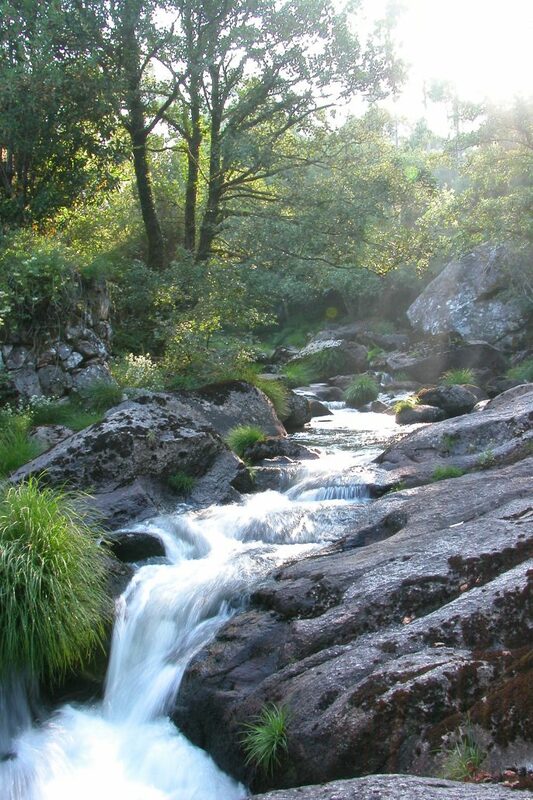 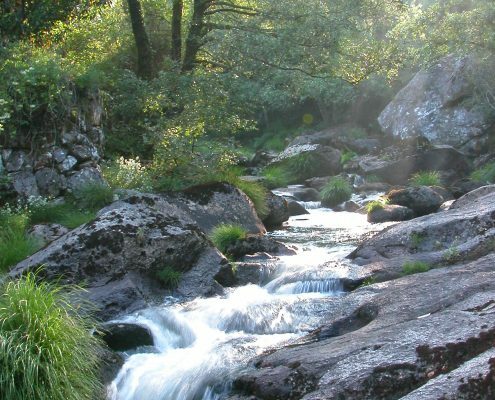 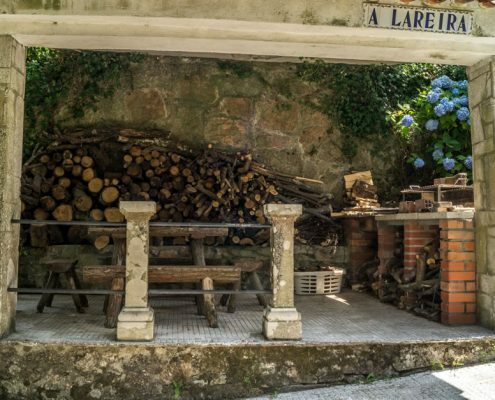 O Casal de Cris islocated in TENORIO (Cotobade) 8 km from Pontevedra city, off N.541,the national road N.541, that connects Ourense and Pontevedra. 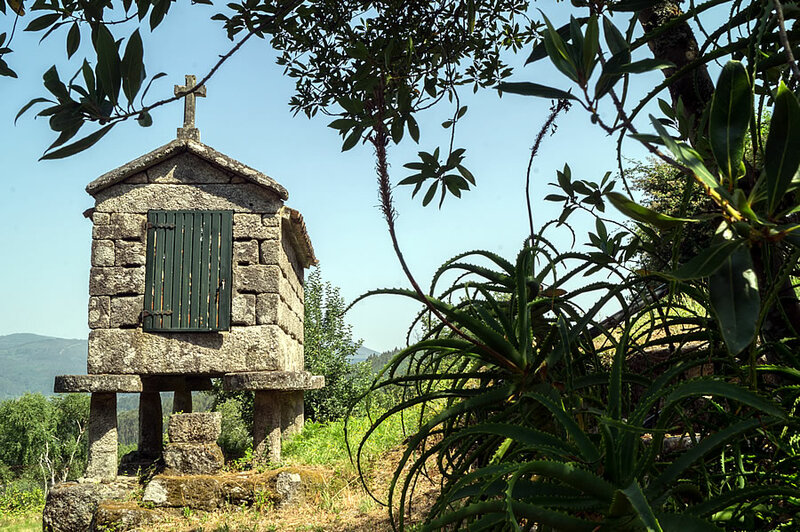 At km 83.8 on N.541,take the exit to TENORIO and follow the signs for Mosteiro de Tenorio. 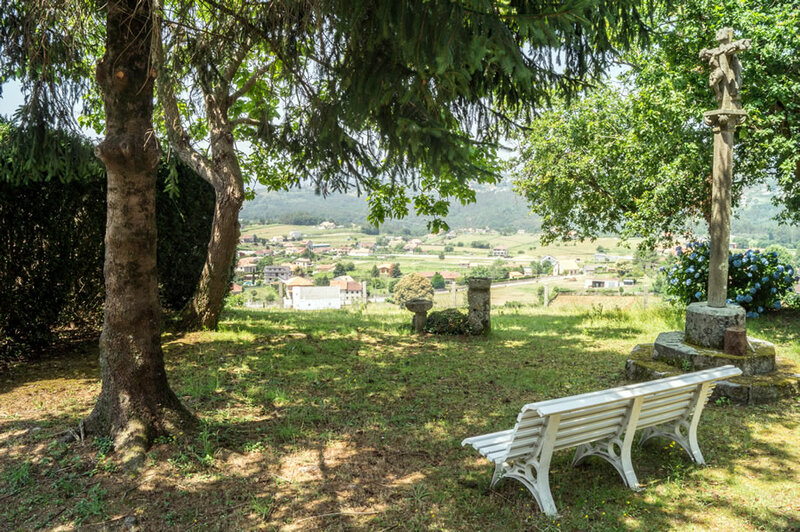 O Casal de Cris is about 400 meters from the monastery. 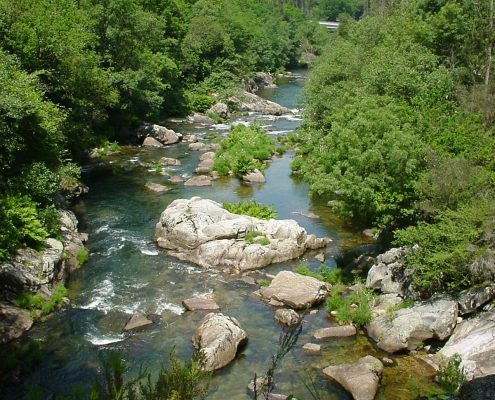 It can also bereached by Highway A-9.